What happens when you sleep or while you're gone? 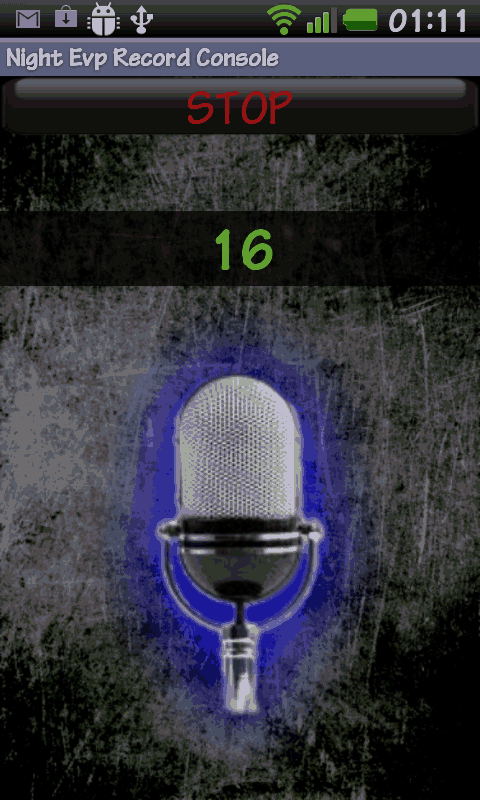 via the microphone used as a sensor activation to every environmental noise starts a recording session that saves the environment audio capture. 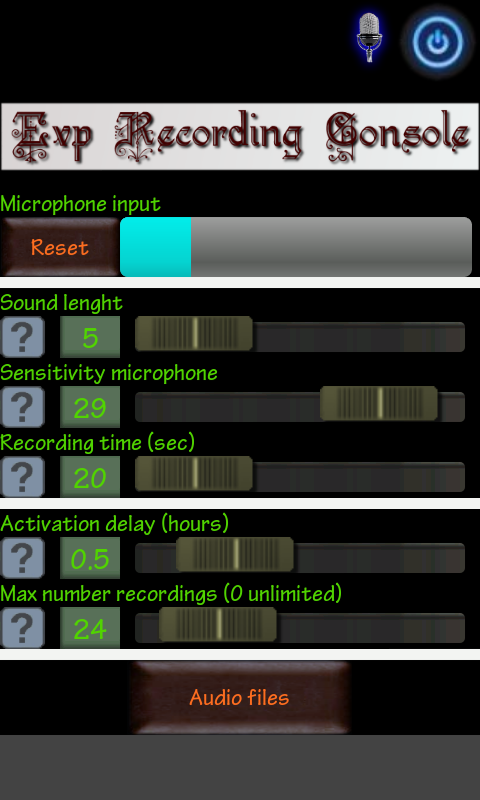 The application is highly customizable and easy to use, and has the following features: Setting the sound of ignition; Setting the microphone sensitivity in the acquisition; Setting the recording time of each acquisition; Setting a delay to delay the start of the scan; Setting the maximum number of registrations for each session; Simple media player for playback; Managing files to delete them or send them.